At San Francisco’s Books in Browsers VII, a presentation from the UK offers a Brexit example of how much impact irresponsibly used data can have in today’s society. Several results of this shift of focus were apparent. The audience had changed. A collegial supportive mix has always been a hallmark of Books in Browsers’ attendees. But this year, there were fewer developers, programmers and engineers; and more people working in storytelling, performance, and virtual reality. The emotional component had strengthened. There was a decided turn toward the emotional impact of content and stories. As an example, I can mention the haunting, image-less presentation from the literary magazine Five Dials editor, Craig Taylor, whose quiet, sometimes halting reading of an account of a shooting rampage left the room shaken, and appreciative. The directional dynamic was widened. 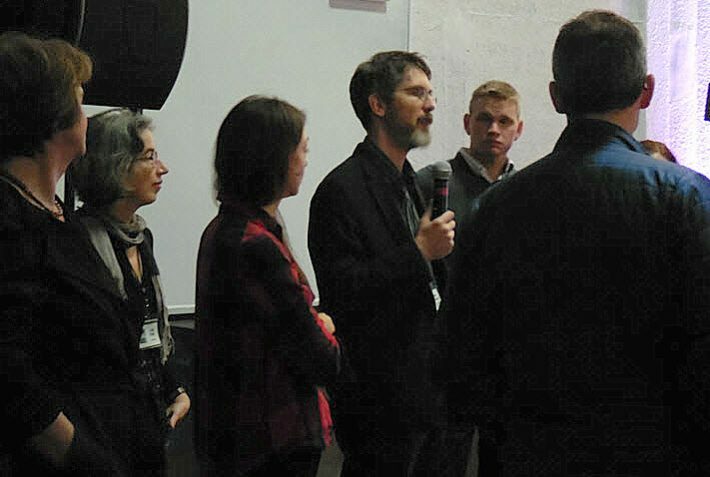 For the first time, the audience—installed at the Gray Area’s Grand Theater in San Francisco’s Mission district—was invited to engage at the end of the first day in a discussion of opinions and observations. A single comment kicked off a ranging, lively discussion sustained entirely by the audience for some 30 minutes. 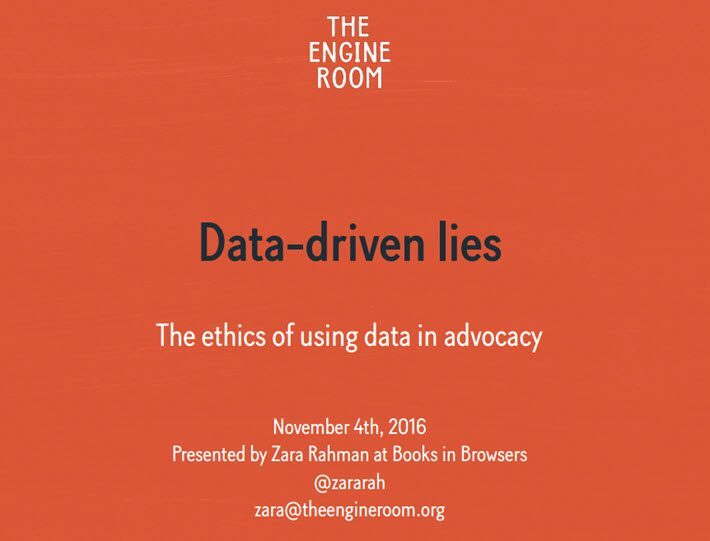 Zara Rahman is a researcher with The Engine Room, a nonprofit that supports activists and advocacy groups in handling data and technology to increase their effectiveness. They’re partnered with Amnesty International, Oxfam, Code for South Africa, and other organizations. 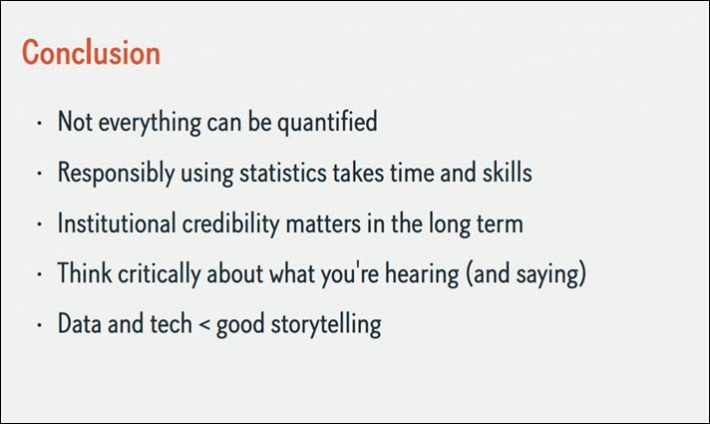 Rahman is a specialist in data literacy for journalists. 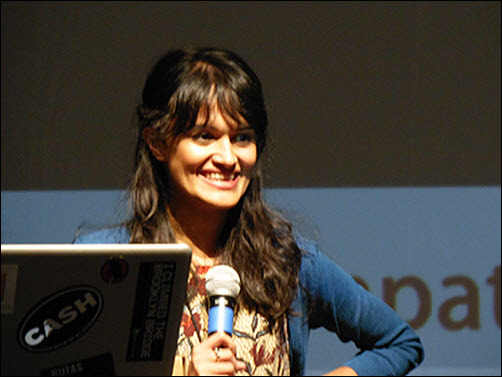 As her backgrounder at Engine Room puts it, she “leads research, documentation, and storytelling projects” for the company’s partners. With the tension around tomorrow’s (November 8) US election rising, her presentation couldn’t have been more telling. 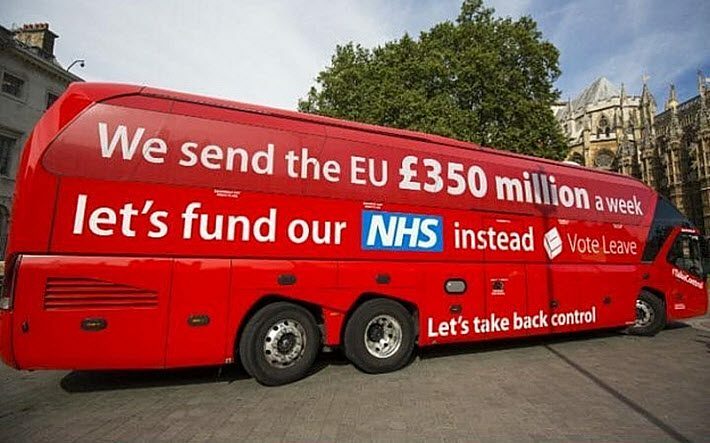 What she discovered was that UK voters who were supporters of the National Health Service were citing the now-familiar £350 million figure—the line that “leave” proponents in the referendum, as in “leave the European Union,” were using. “But that’s a lie,” Rahman told Books in Browsers, something that many knew as soon as the leave-leadership began to backpedal on it. The £350 million in weekly funds for the NHS in a post-EU UK was and is “just not true,” Rahman said. While that single falsehood wasn’t responsible for the entire vote, of course, Rahman noted, this is the type of popularly spread lie that can contribute to major disruptions and can forcefully impact events. And while Rahman was careful not to bring the US election into her presentation less than a week before the election, the implications were unmistakable in the US arena of public opinion and advocacy. Rhaman described The Engine Room’s area of focus called the Responsible Data Program, which has looked at other derailments of fact, such as the fully incorrect figure that said 75 percent of Liberian women had been raped. In fact, 5 percent have been victimized in this awful way—which is 5 percent too many. But organizations including the UN OHCHR had used the incorrect 75-percent figure once credited to the World Health Organization. In other examples from Darfur to Syria, Rahman pointed out that desensitization to factual accuracy is part of the proverbial “race to the bottom” of decent discourse and earnest exchange in society. “Responsibly using data takes time and skills,” she said. And not everything can be quantified in a way that advocates for one cause or campaign might wish. Thanks to this and other presentations, Books in Browsers arrived with new traction in a widened expanse of inquiry in which publishing carries a responsibility to an honest handling of data and its dissemination. In the world of “networked books,” this can become only more crucial. 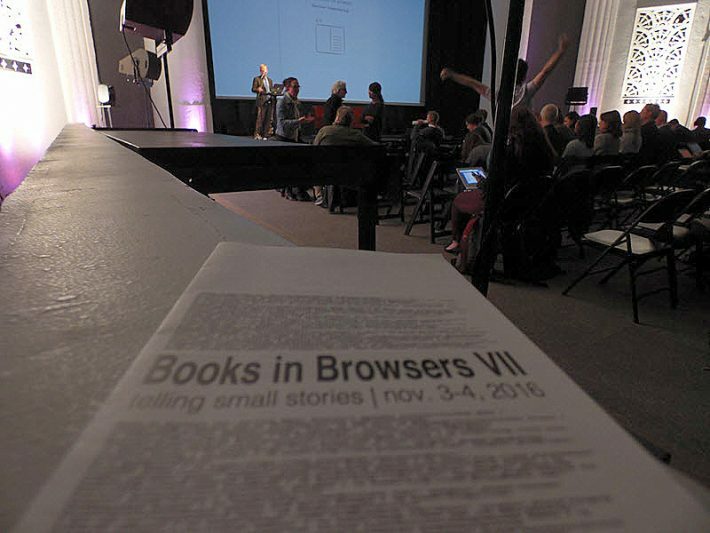 Books in Browsers’ primary sponsors were Frankfurt Book Fair and UCDavis. Further support was provided by Berkeley Center for New Media; the Andrew W. Mellon Foundation; and VitalSource.